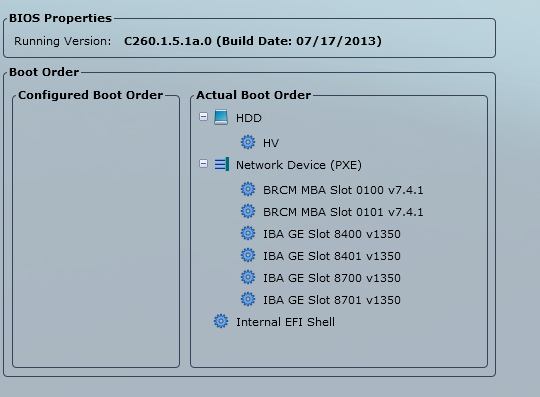 Cisco Servers have a feature called FlexFlash that allows the OS such as ESXi to be installed for booting of a SD card. Recently I upgraded the firmware (to 1.5(2)) on my Cisco C Server C260 M2 esxi servers and then one morning I received the following error on one host. Tagged Cisco, Firmware. Bookmark the permalink.